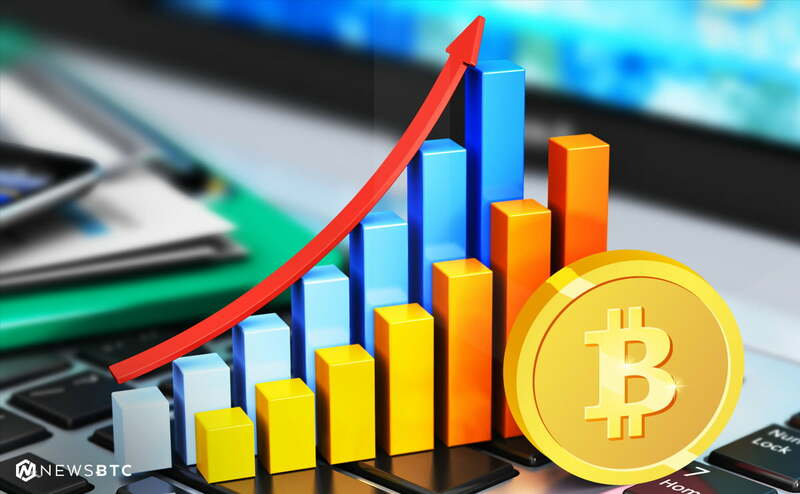 Bitcoin cash price surged higher and it was able to break the $1,400 resistance against the US Dollar. There is a major bullish trend line forming with support at $1,350 on the hourly chart of BCH/USD (data feed from SimpleFX). The pair is currently correcting lower, but it remains well supported on the downside at $1,380. Bitcoin cash price is gaining upside momentum above $1,400 against the US Dollar. BCH/USD may correct in the short term, but it remains in an uptrend. There were continuous gains in bitcoin cash price from the $1,300 swing low against the US Dollar. The price was able to move above two important resistance levels at $1,365 and $1,380. It cleared the path for an upside push above the $1,400 resistance. There was a major upside move and the price even traded above the $1,450 level and formed a high near $1,476. A downside correction is underway from the $1,476 high, but the price is well above the 100 hourly simple moving average. An initial support on the downside is around the 23.6% Fib retracement level of the last wave from the $1,295 low to $1,476 high. There is also a major bullish trend line forming with support at $1,350 on the hourly chart of BCH/USD. The pair remains well supported on the downside around the $1.400 and $1,380 levels. Moreover, the 50% Fib retracement level of the last wave from the $1,295 low to $1,476 high is around $1,385. Therefore, the $1,380-1,400 levels are decent supports. On the upside, the price may resume it uptrend above the $1,460 level. Above the recent high of $1,476, the price could even break the $1,500 level. Hourly MACD – The MACD for BCH/USD is gaining momentum in the bullish zone. Hourly RSI (Relative Strength Index) – The RSI for BCH/USD is correcting lower from the overbought levels.